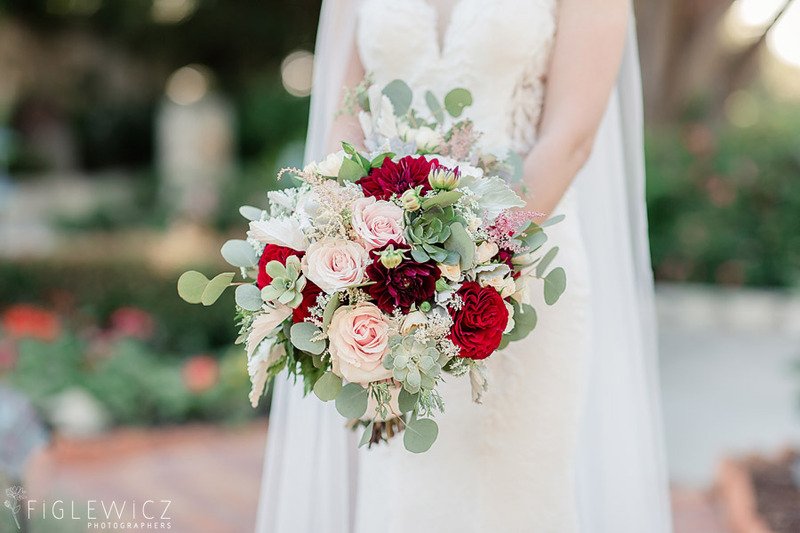 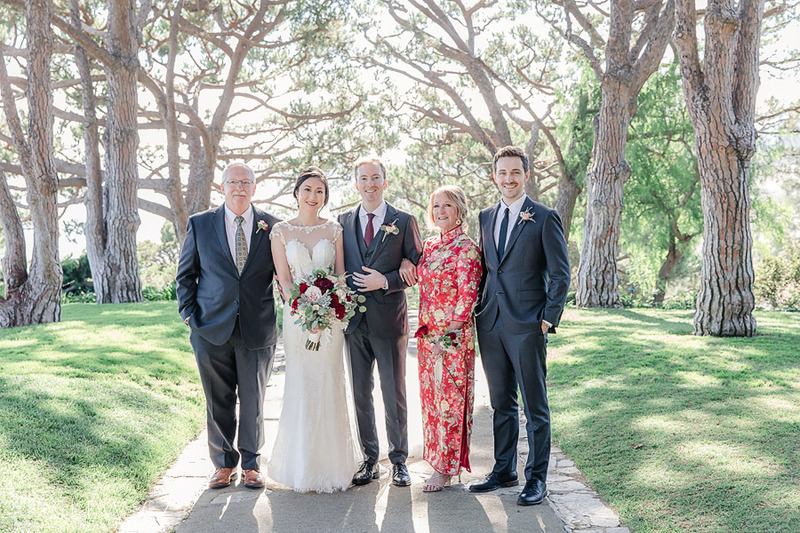 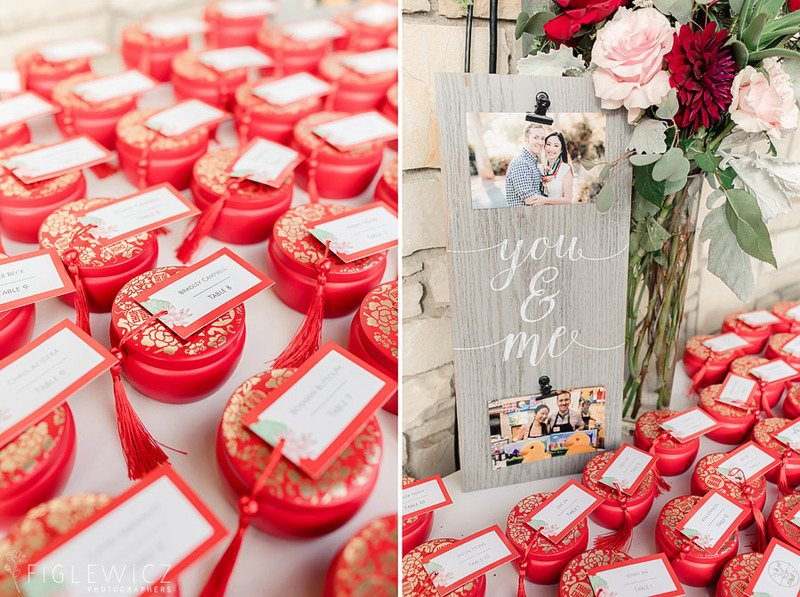 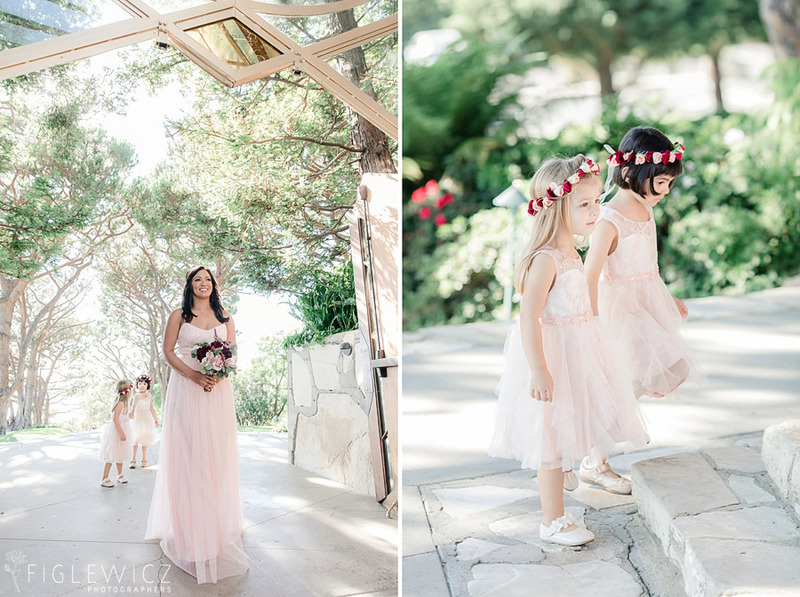 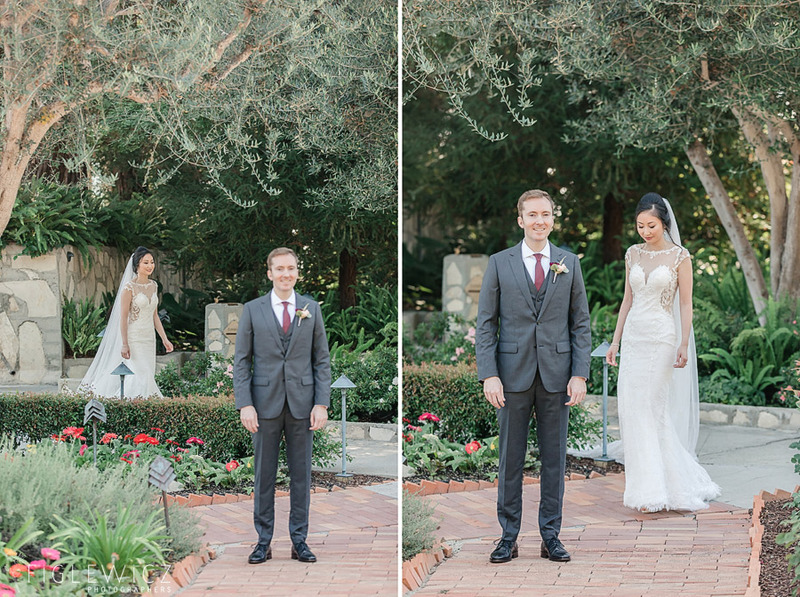 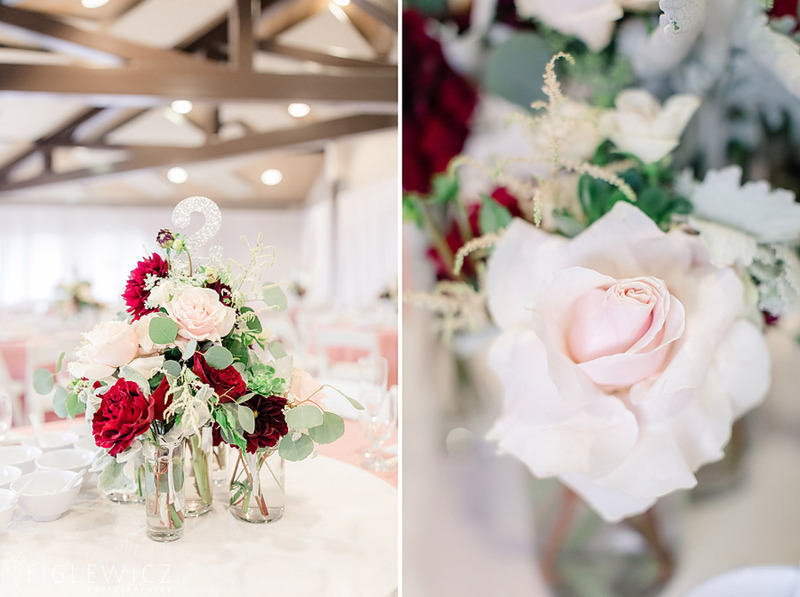 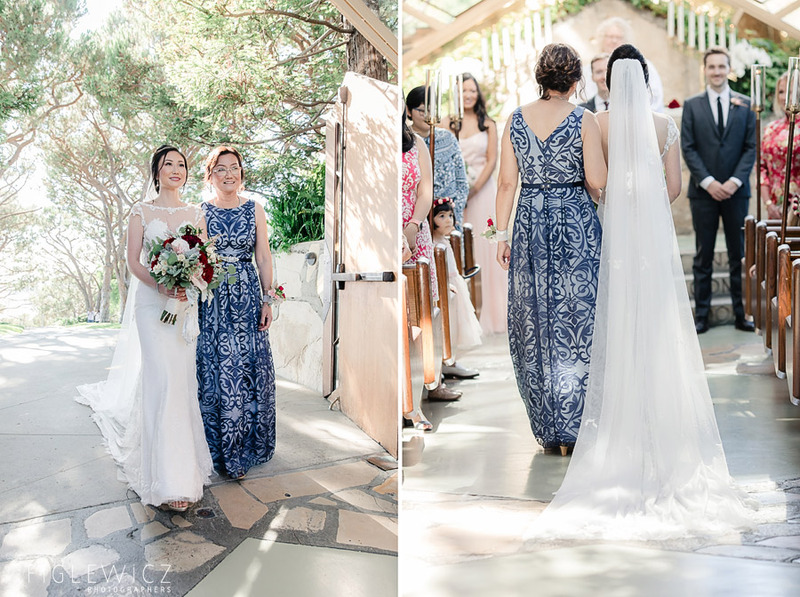 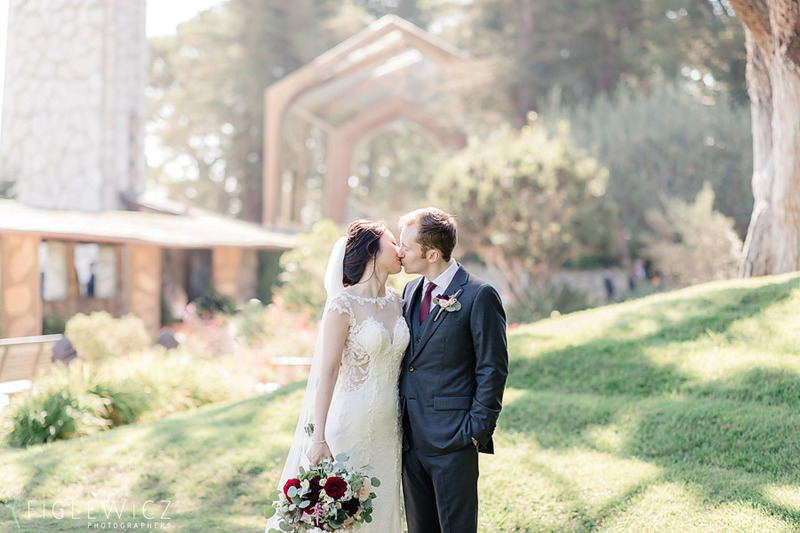 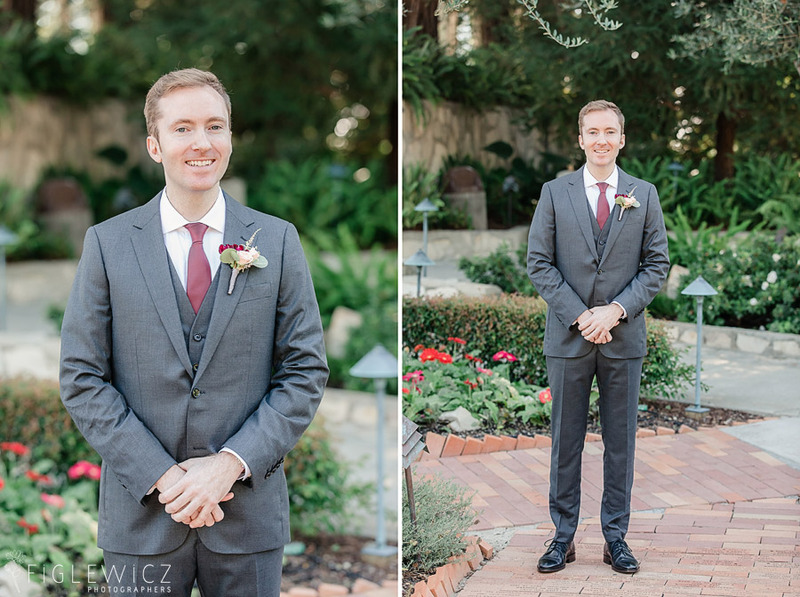 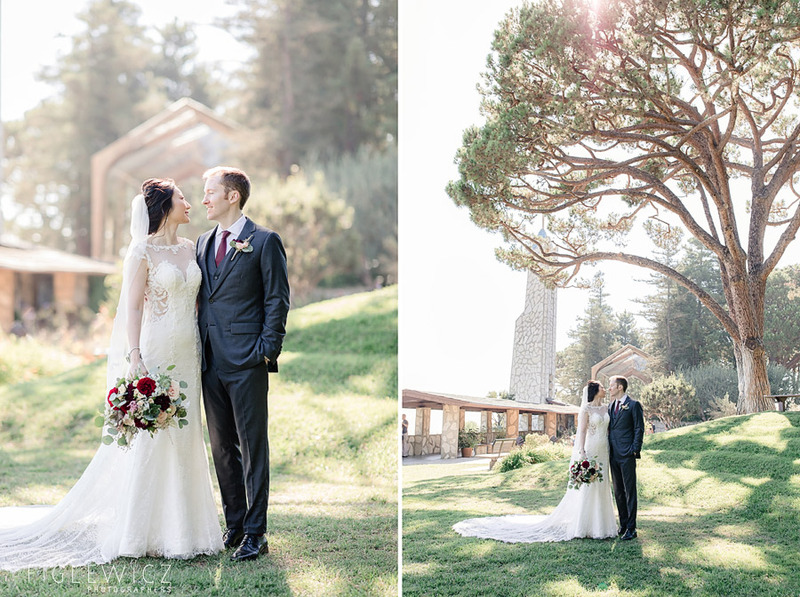 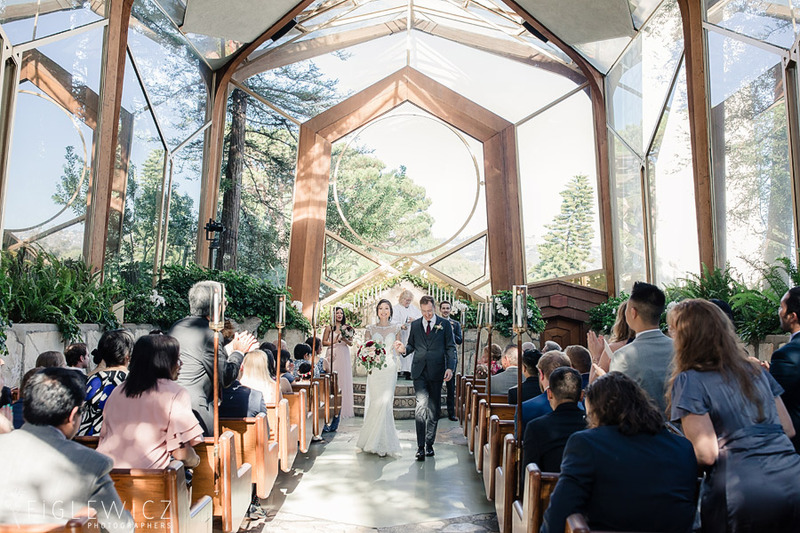 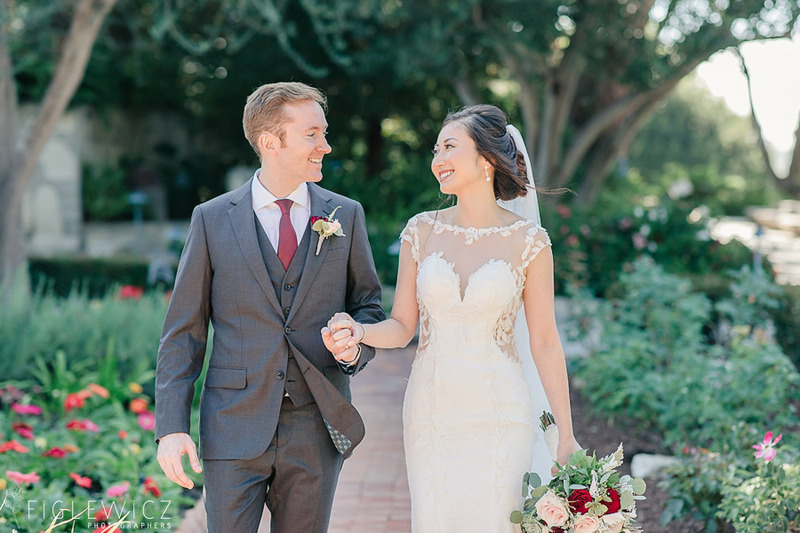 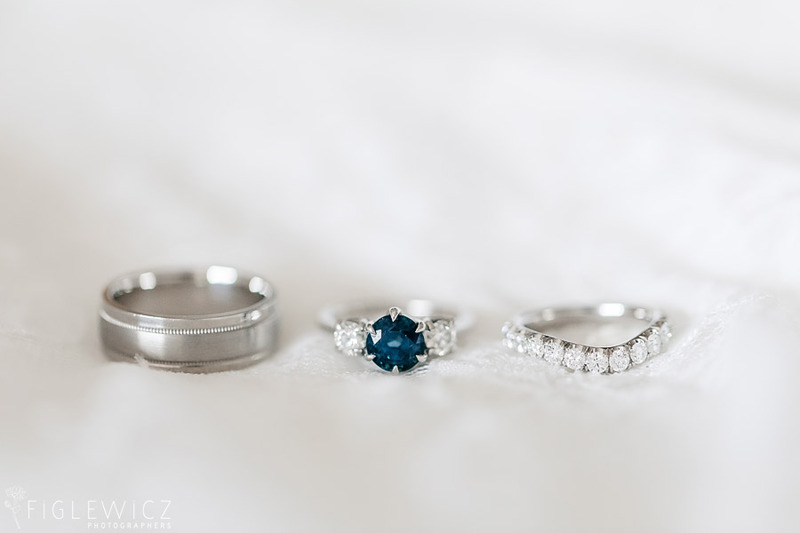 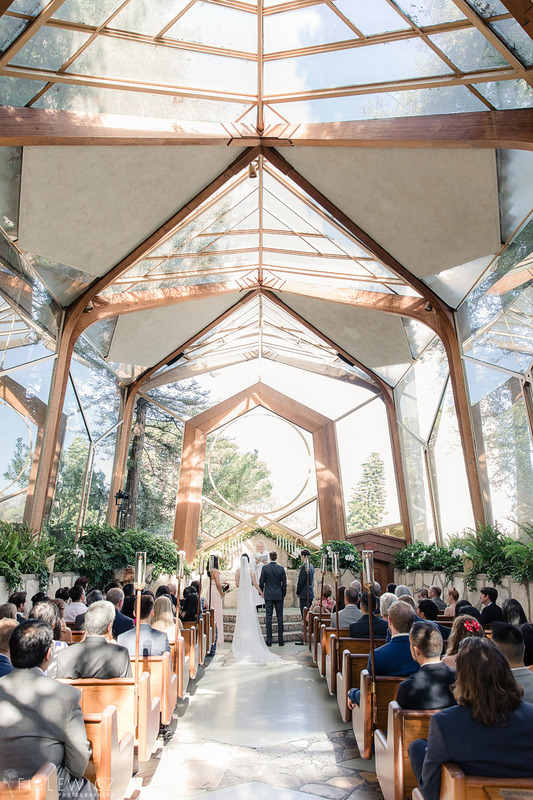 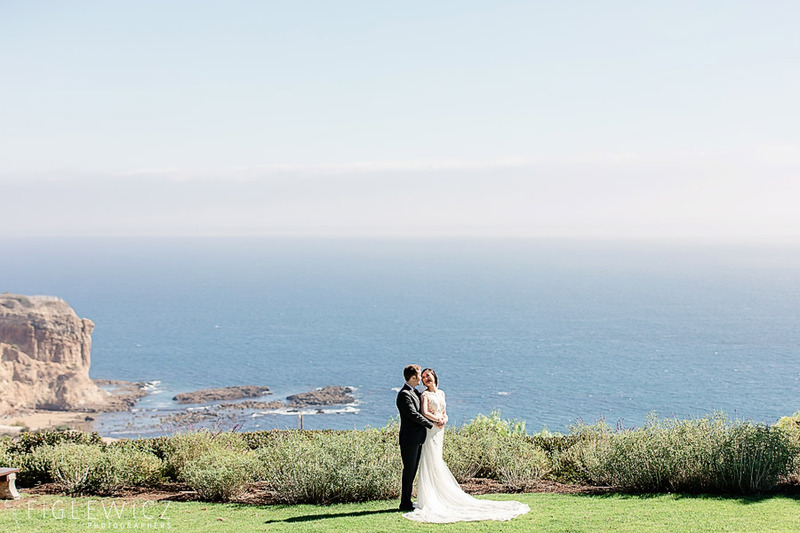 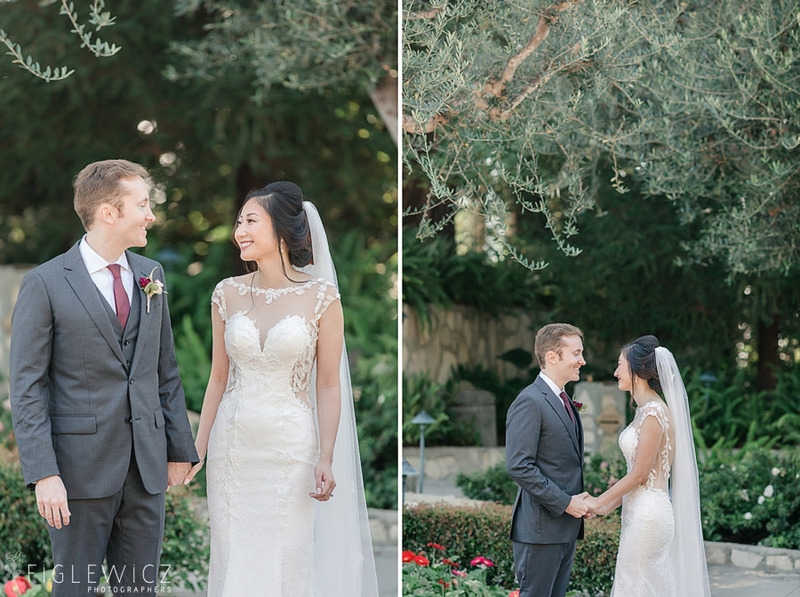 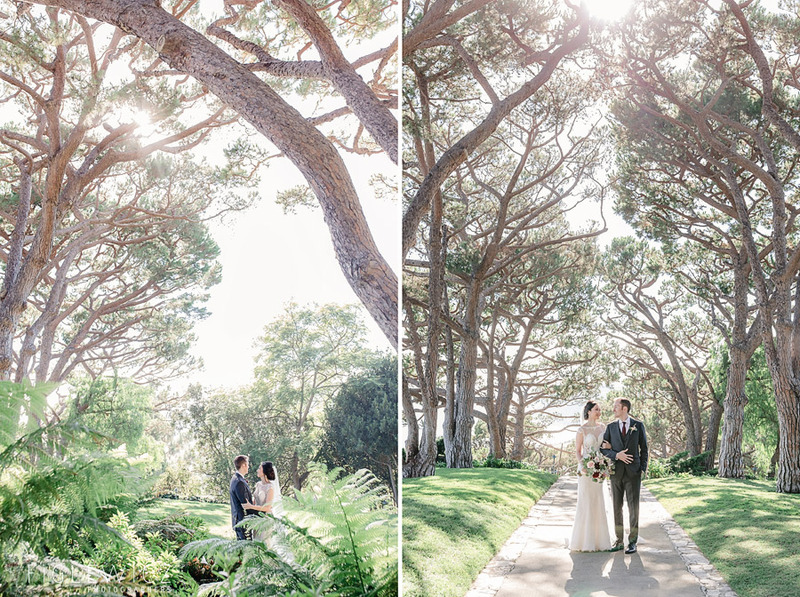 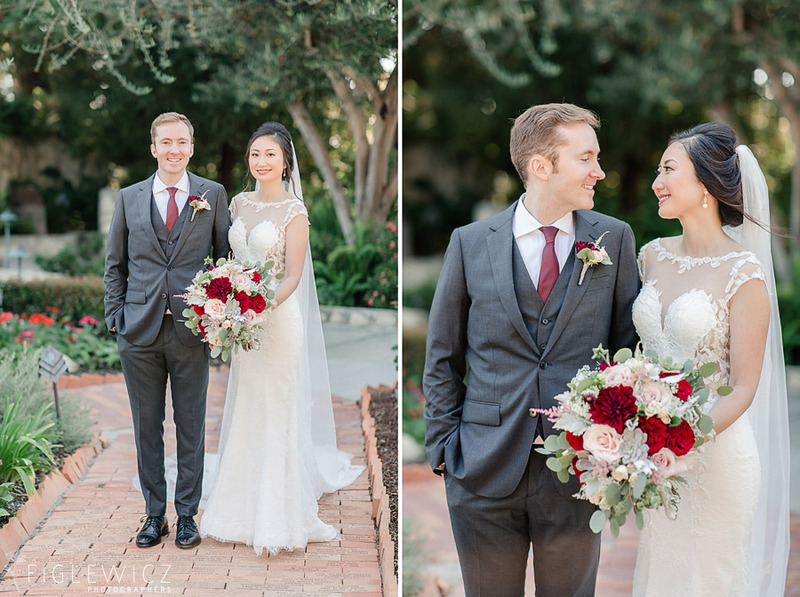 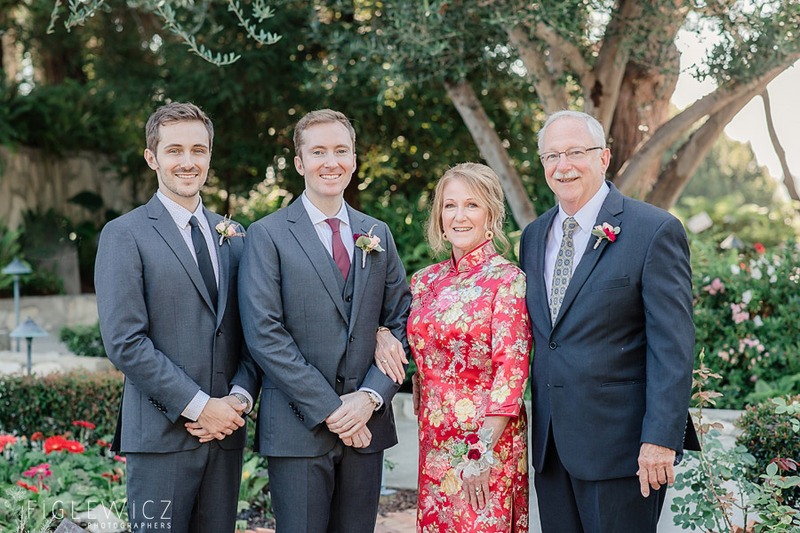 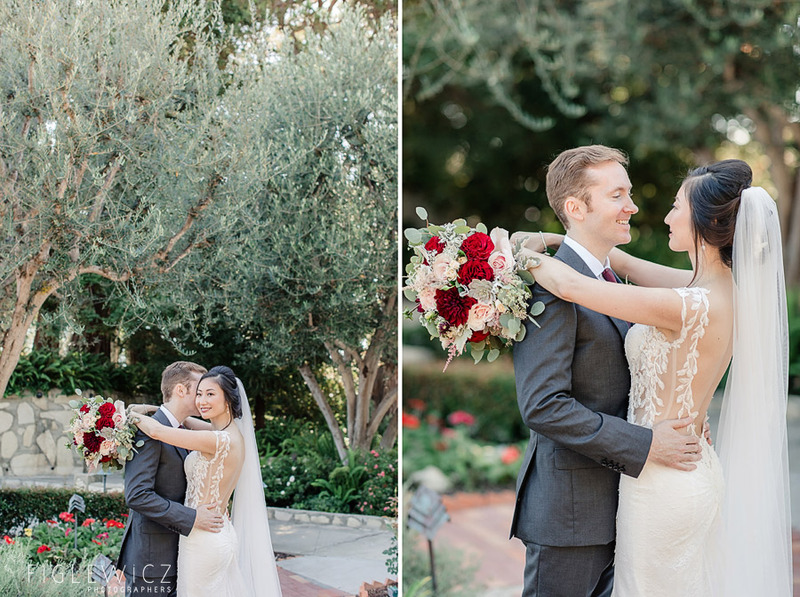 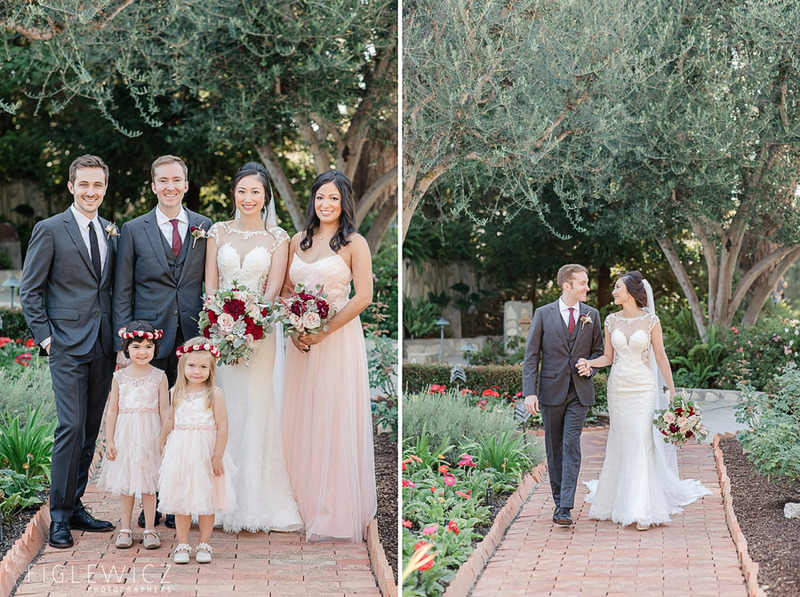 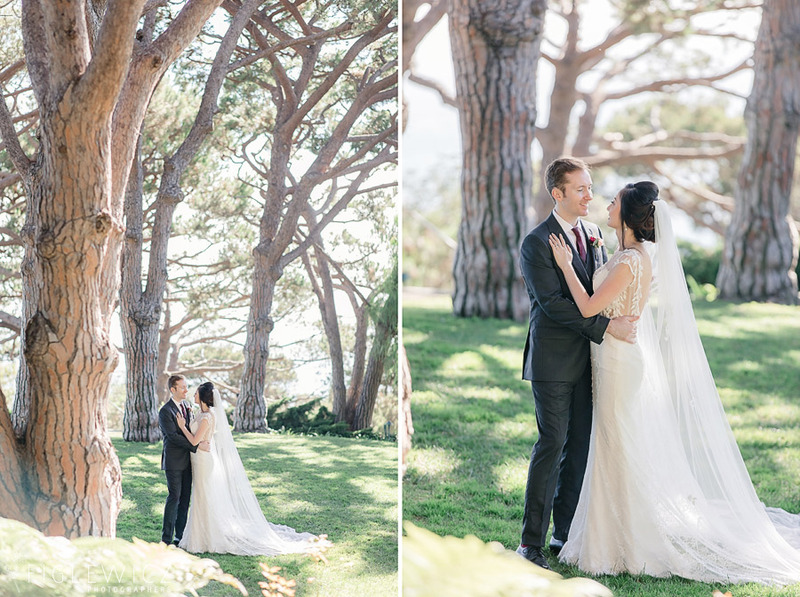 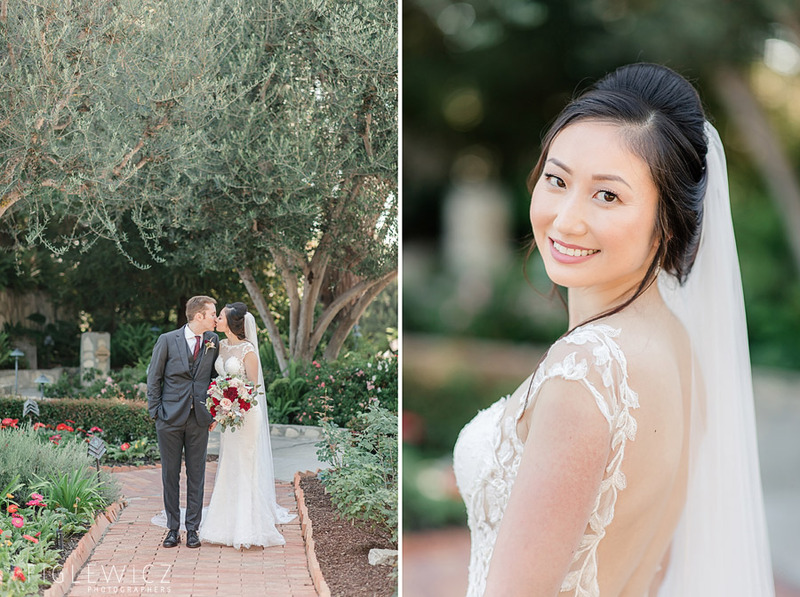 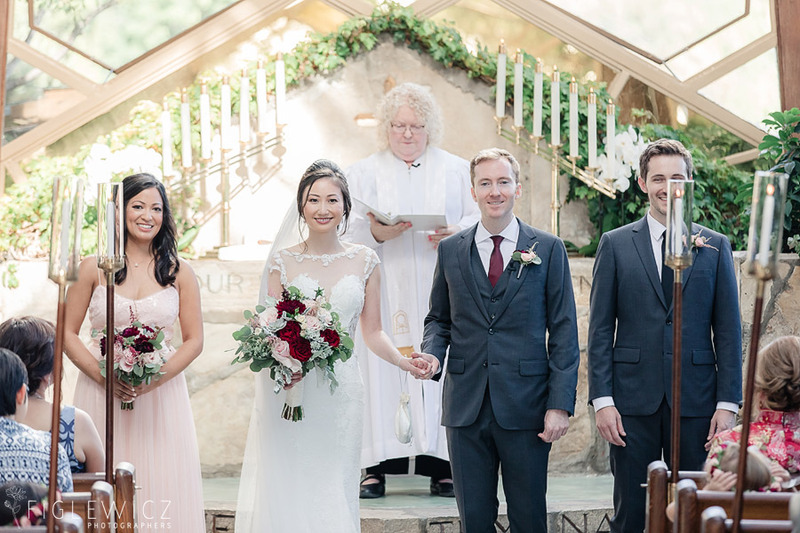 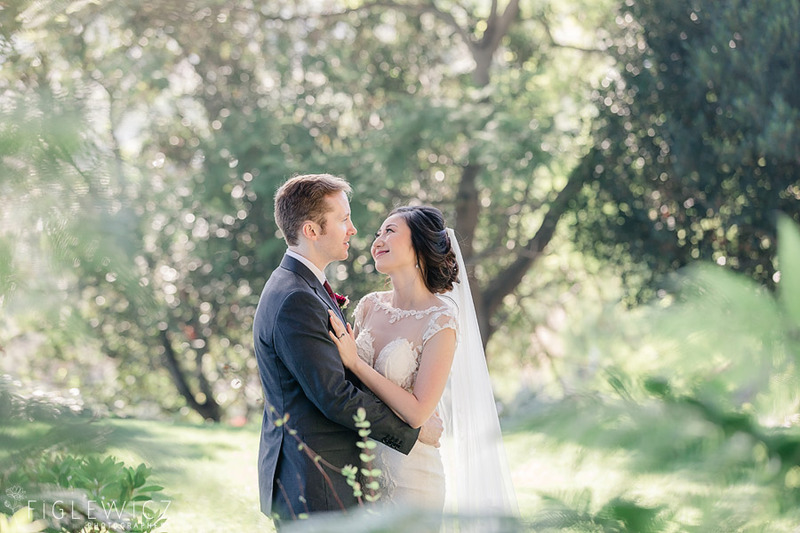 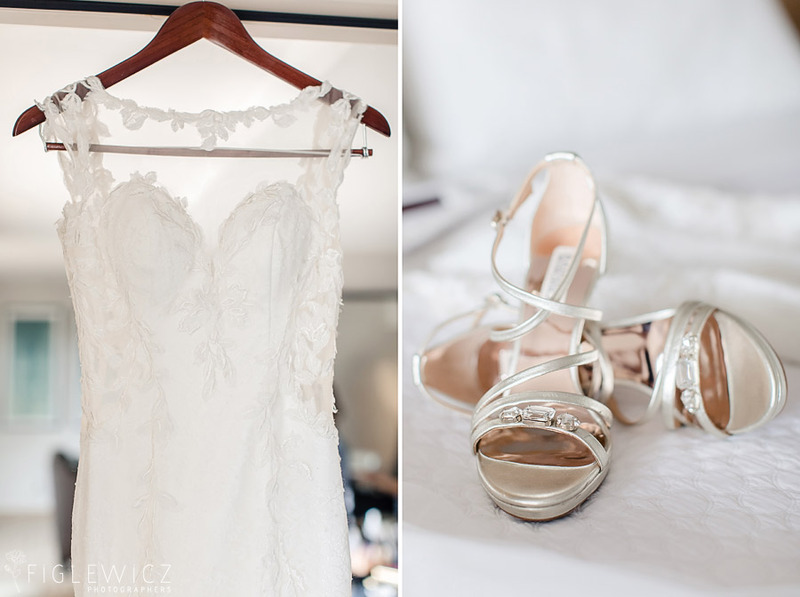 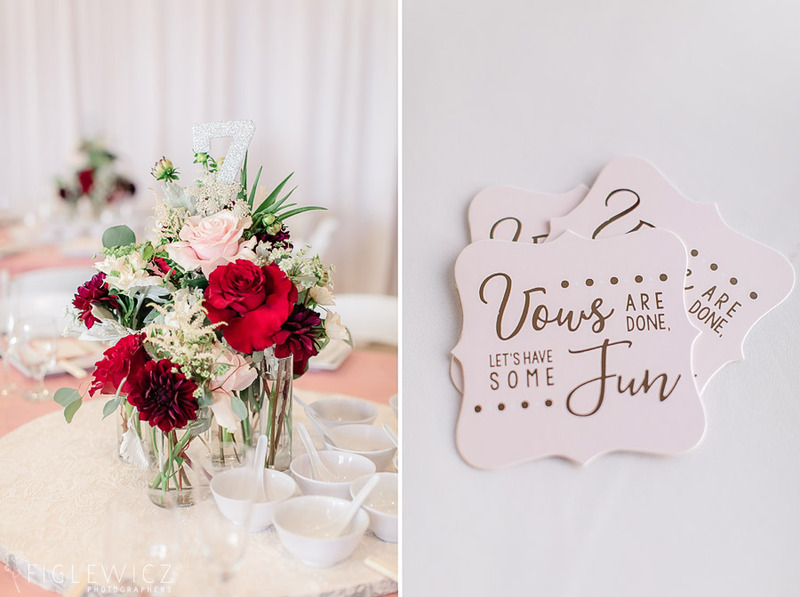 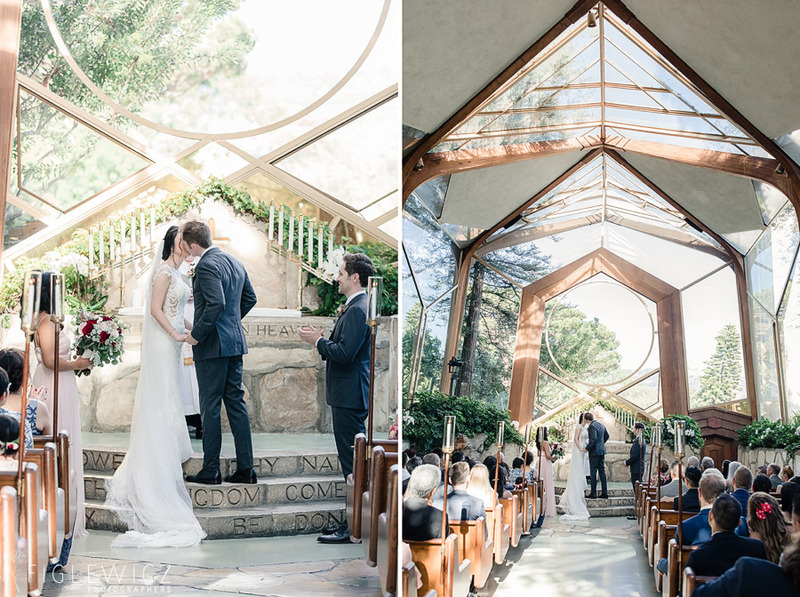 Da and Matthew had a picture-perfect Wayfarers Chapel Wedding on a beautiful September day. 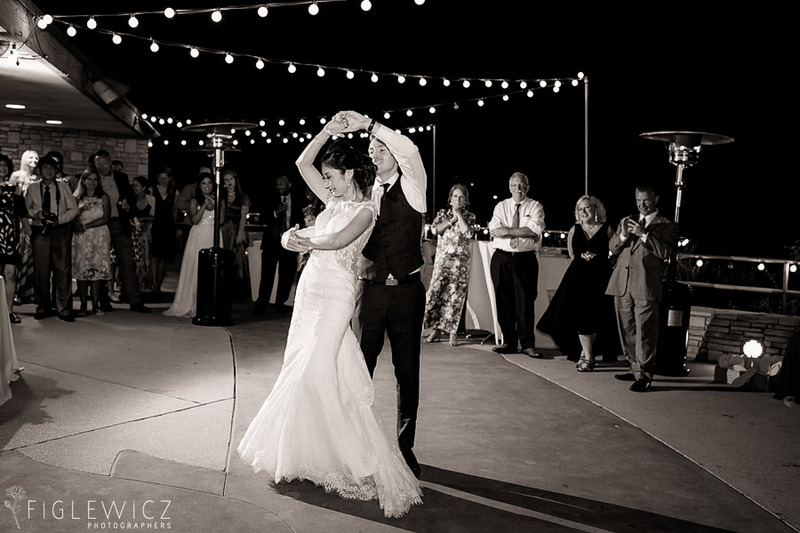 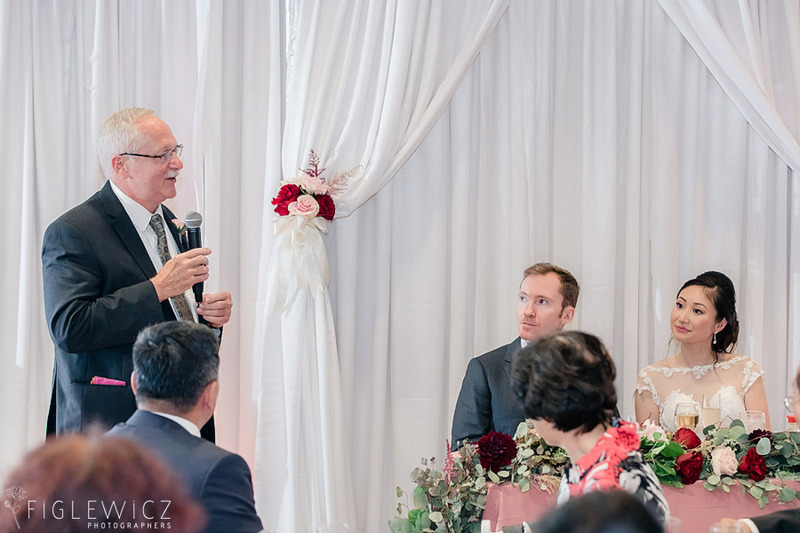 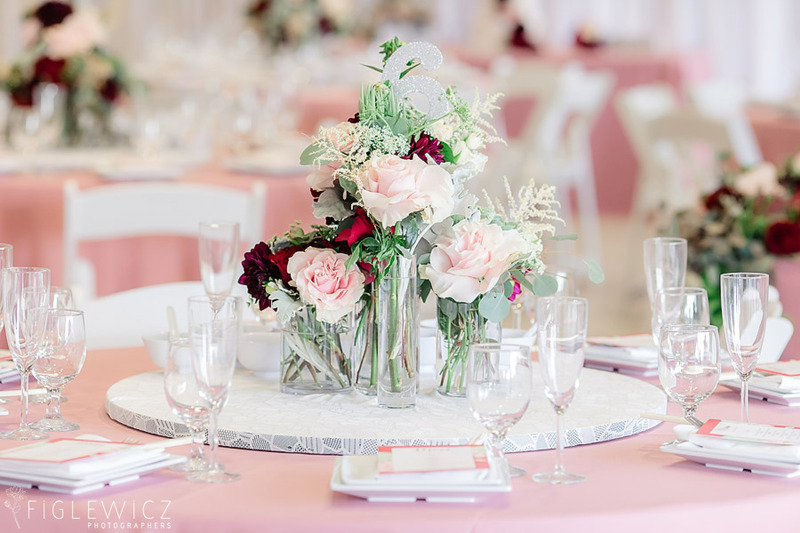 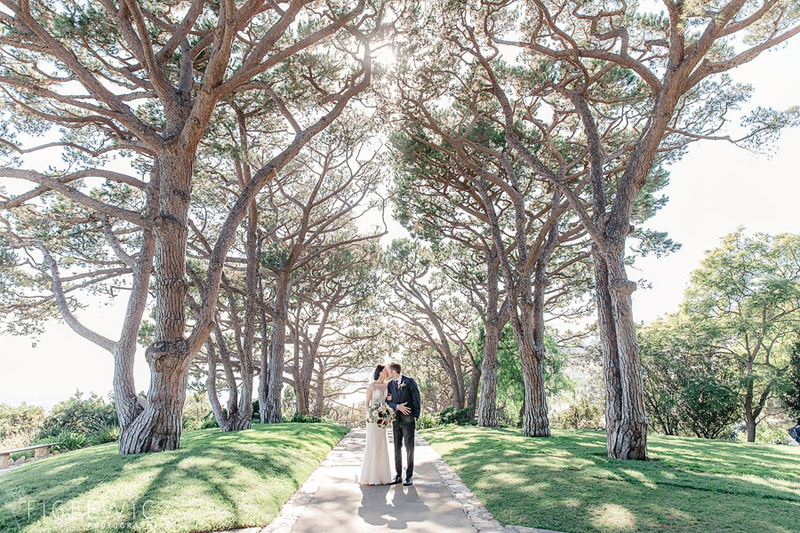 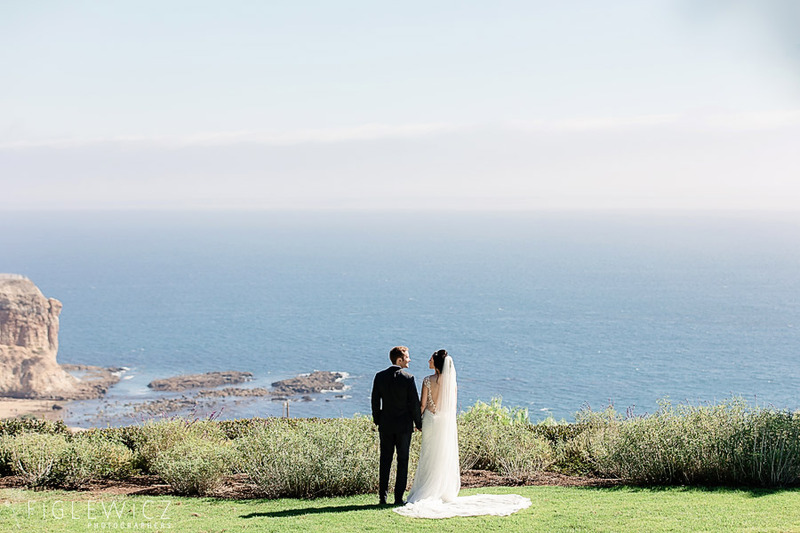 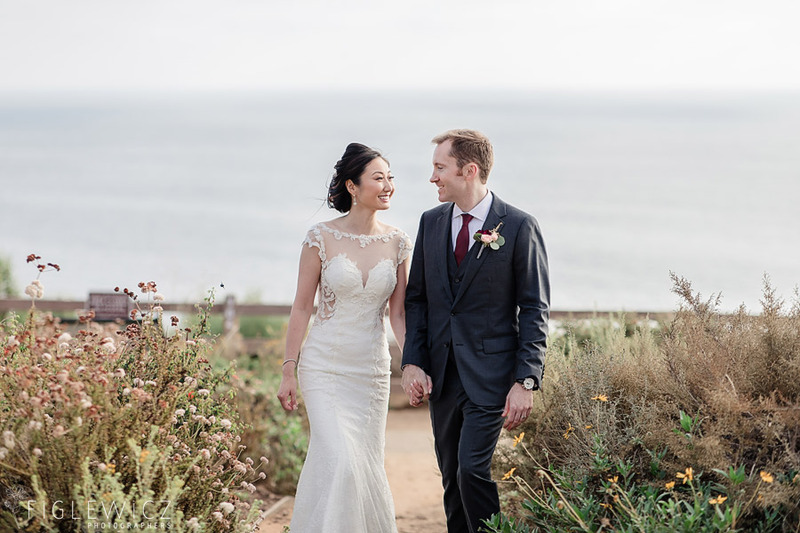 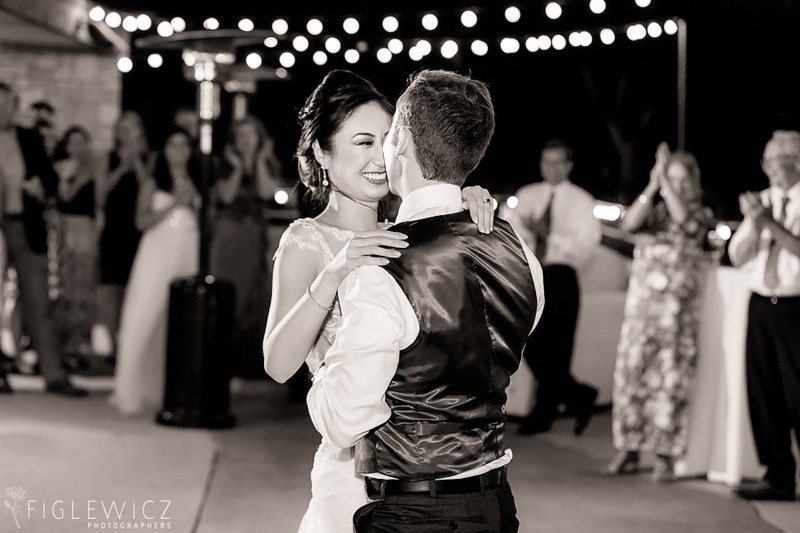 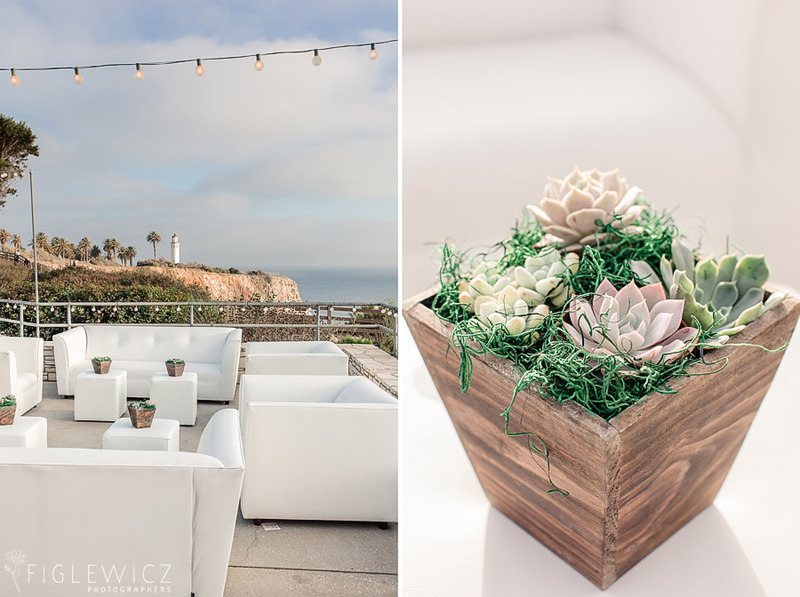 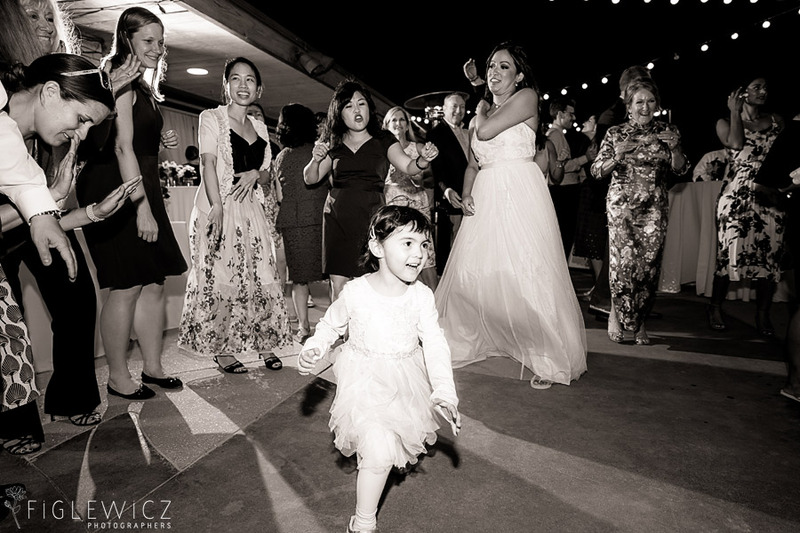 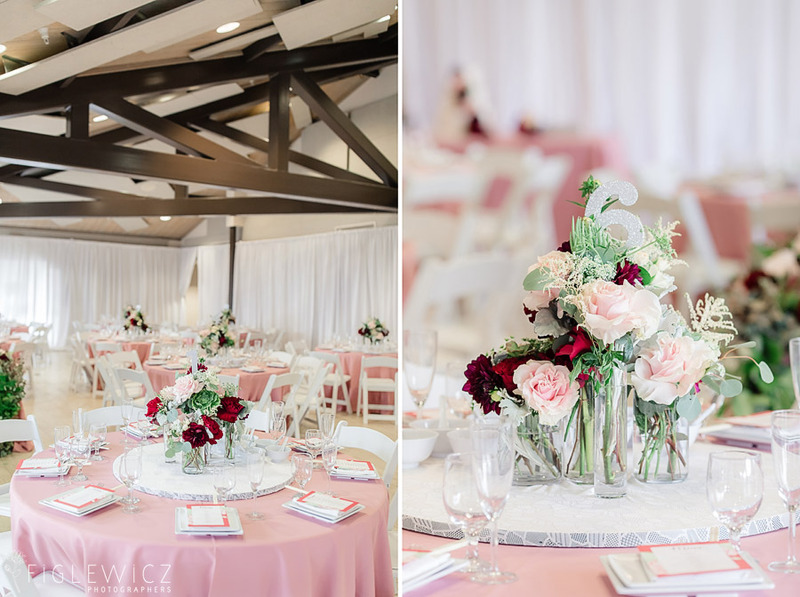 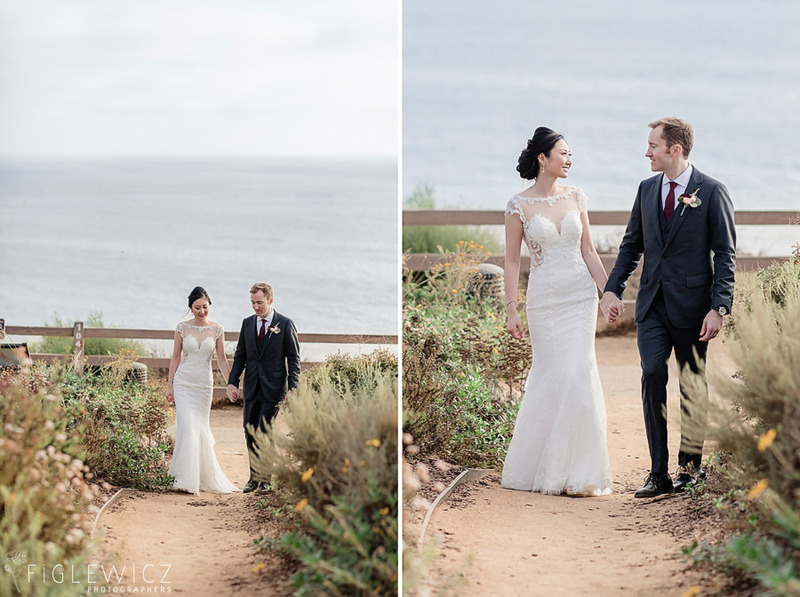 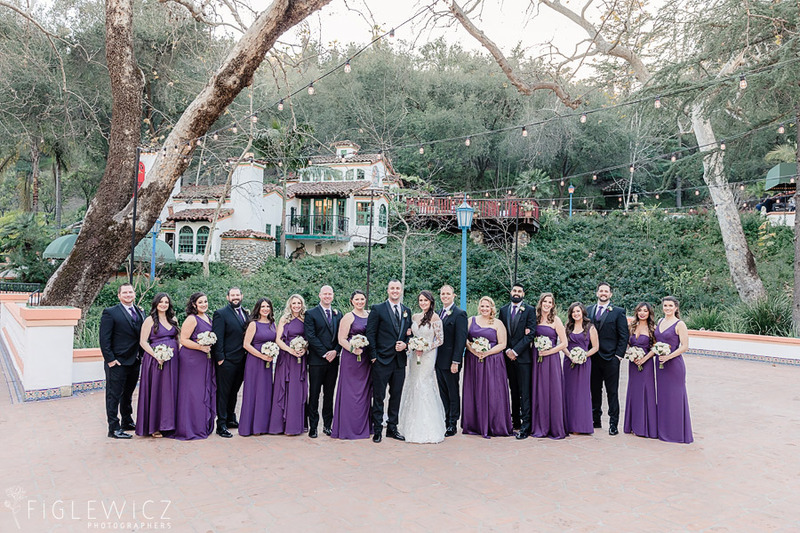 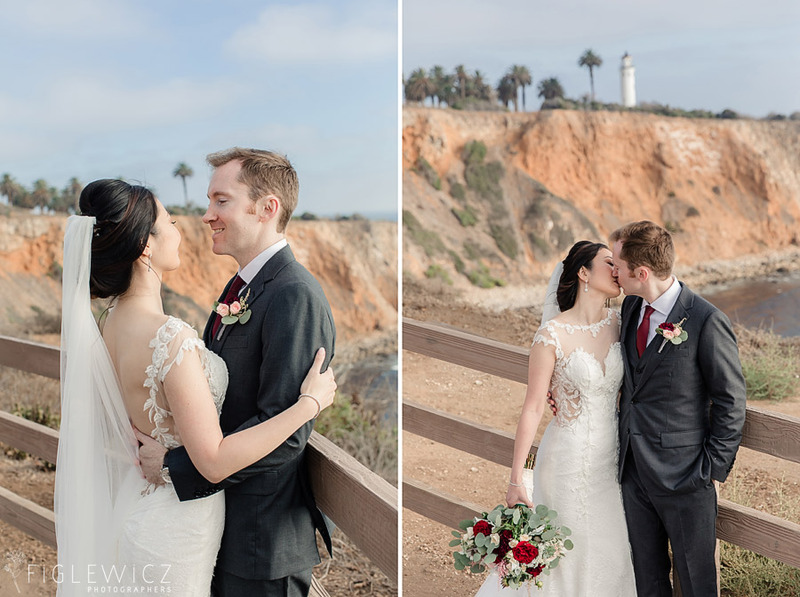 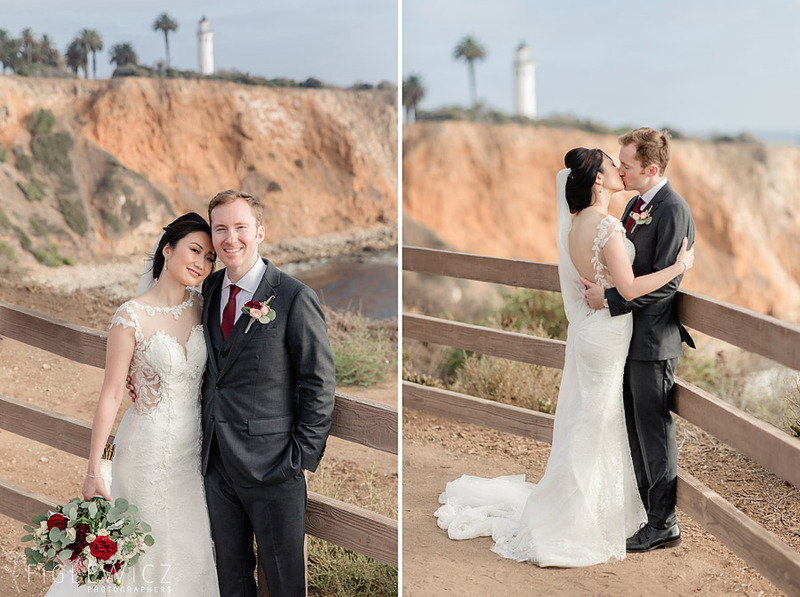 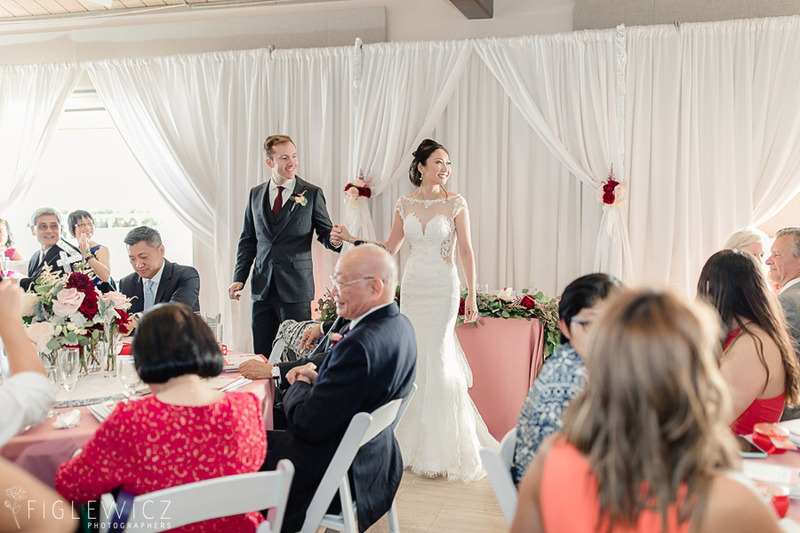 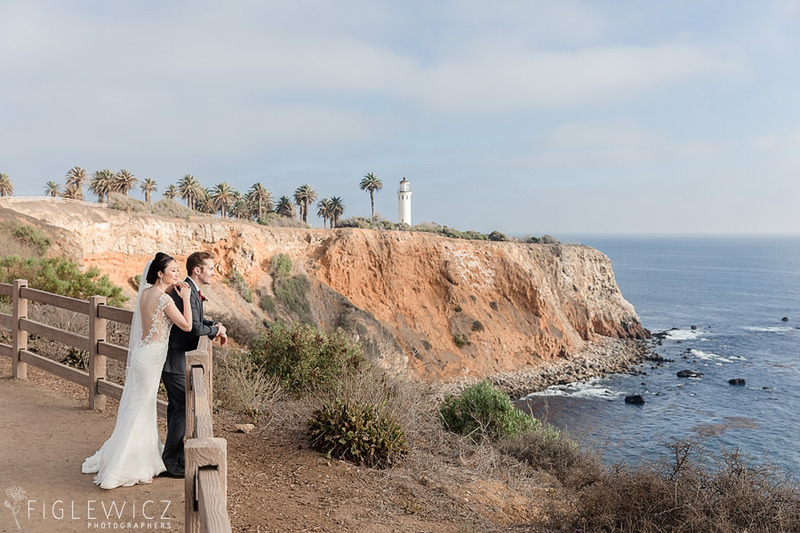 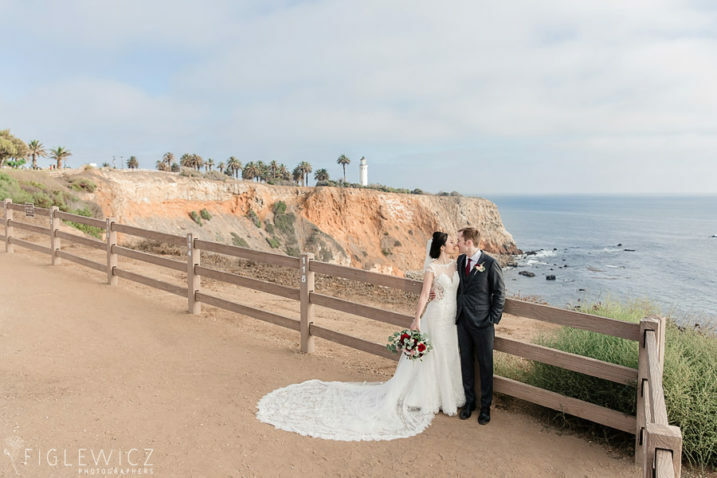 They chose to say their vows at Wayfarers Chapel and then partied the night away at Point Vicente Interpretive Center. 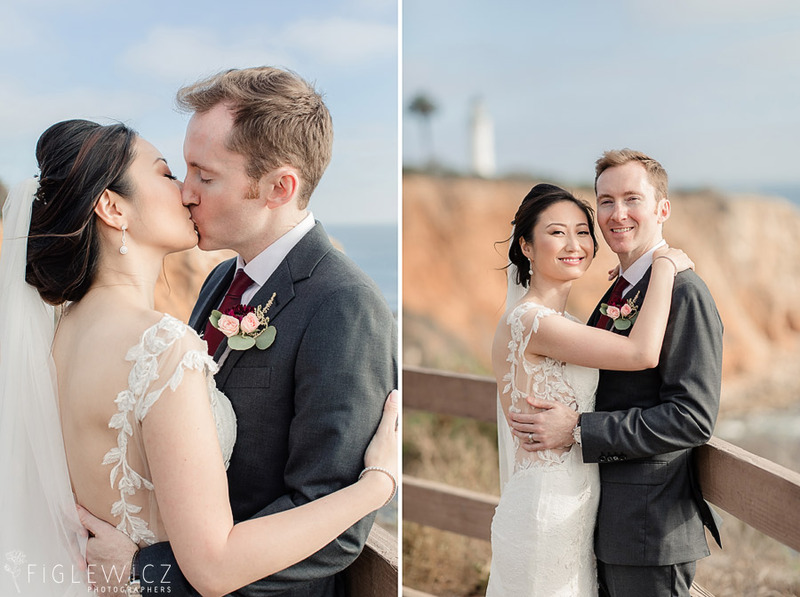 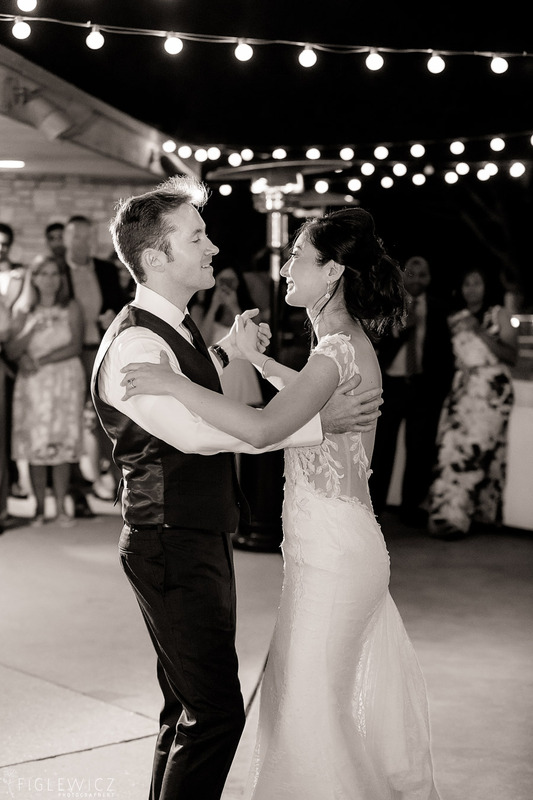 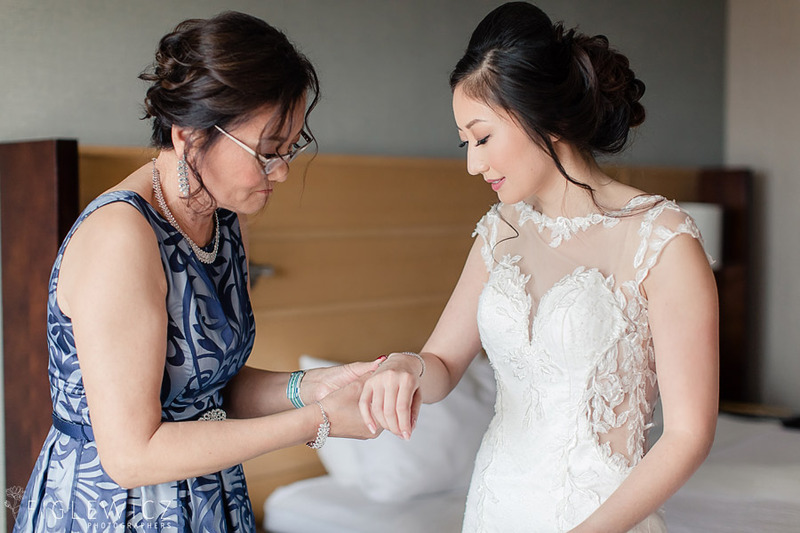 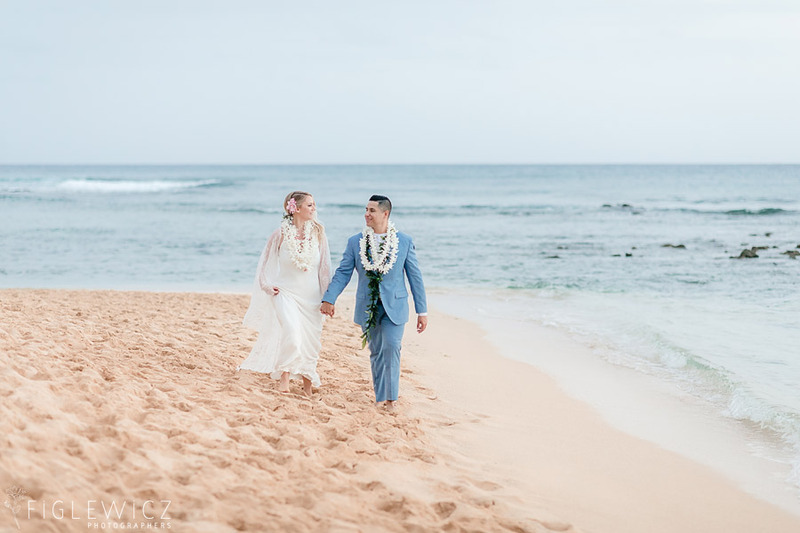 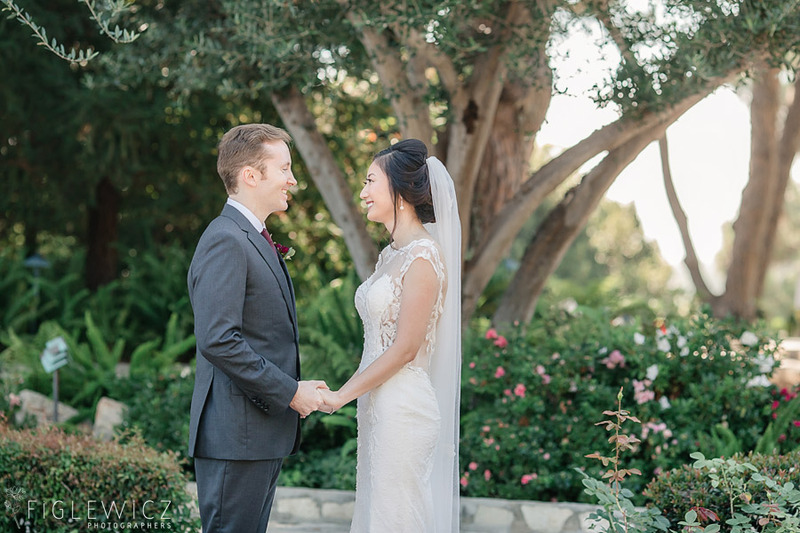 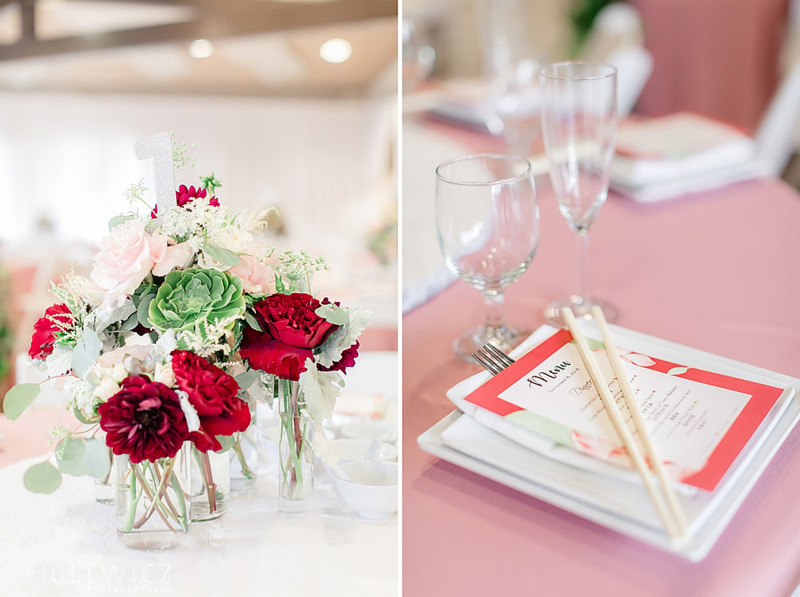 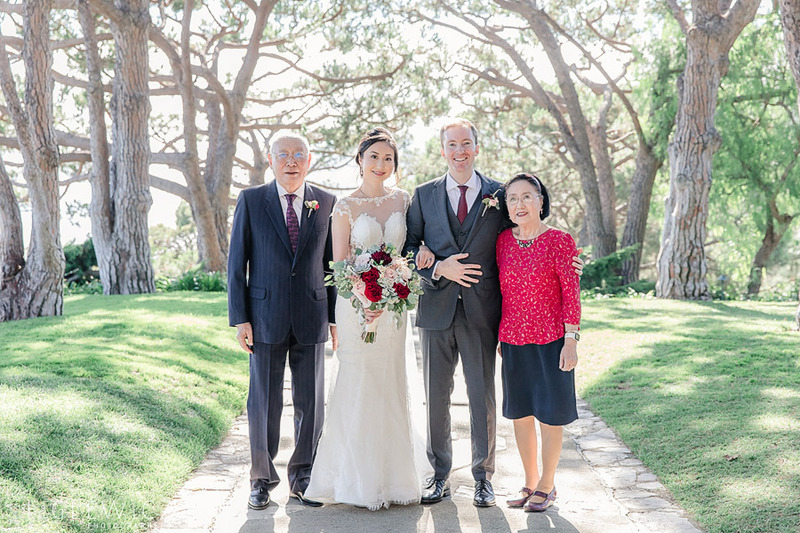 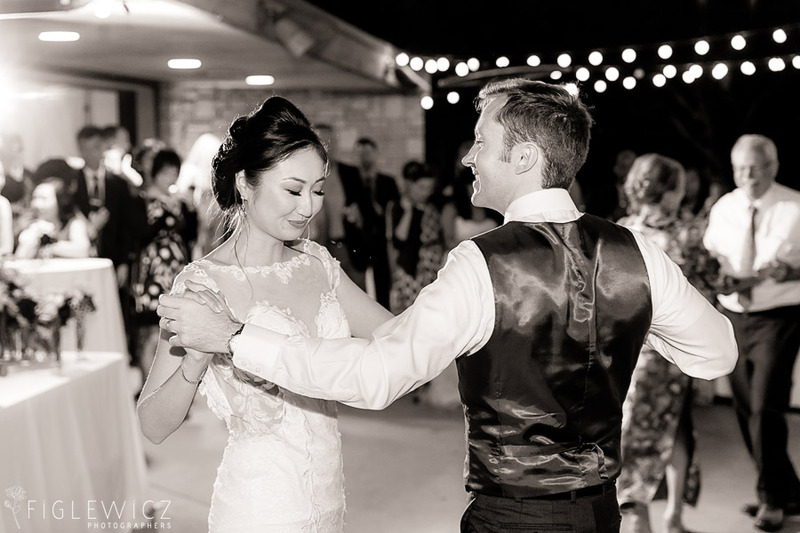 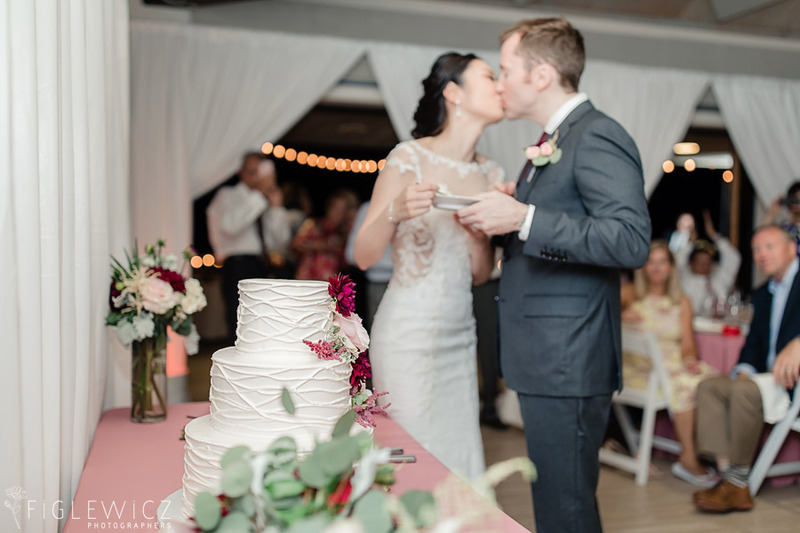 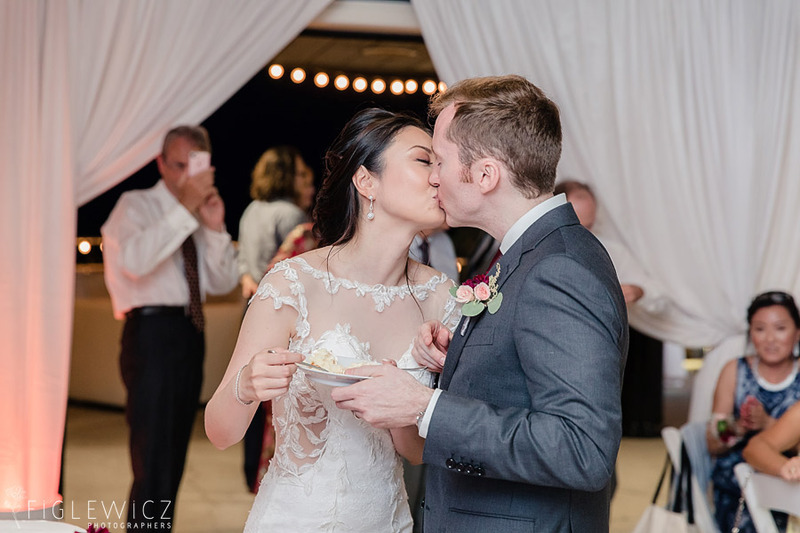 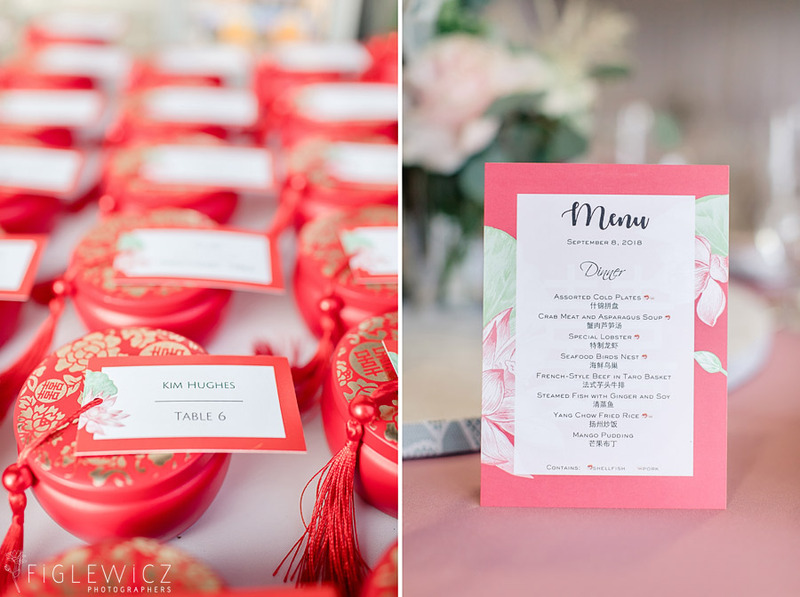 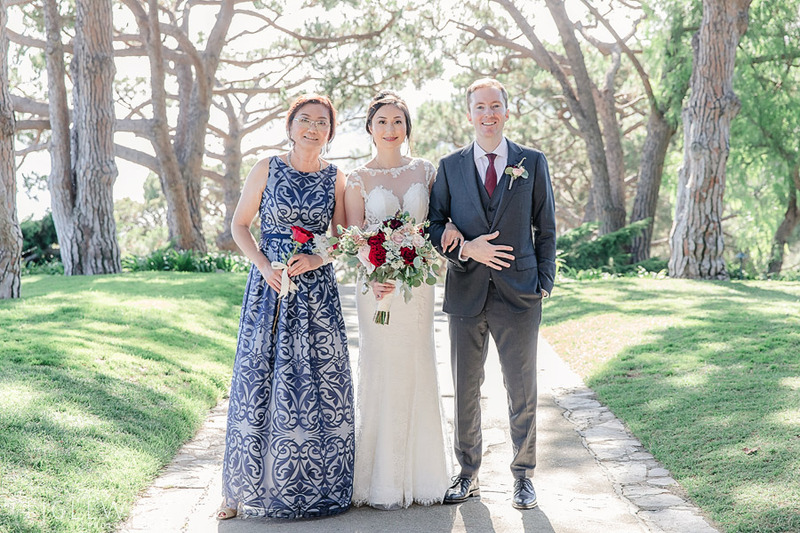 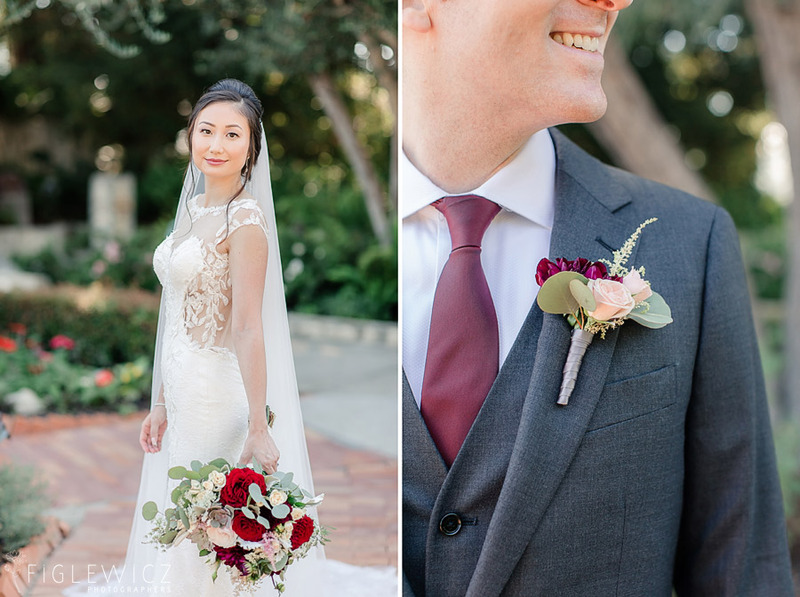 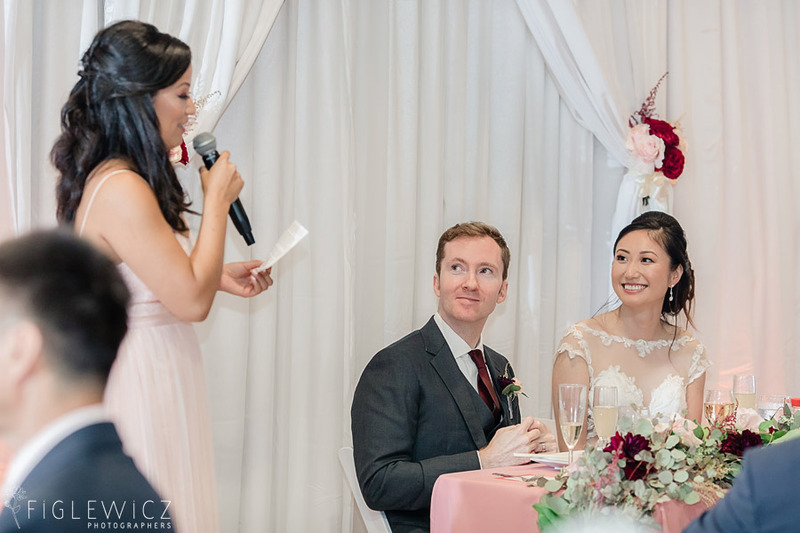 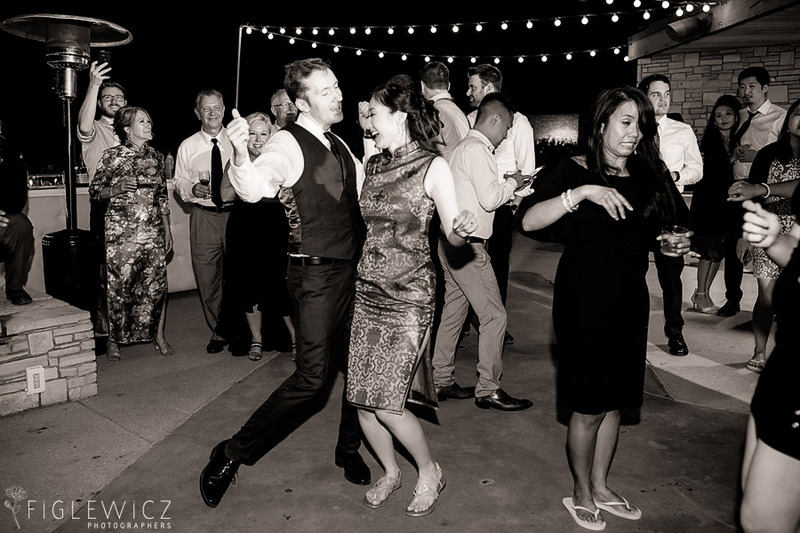 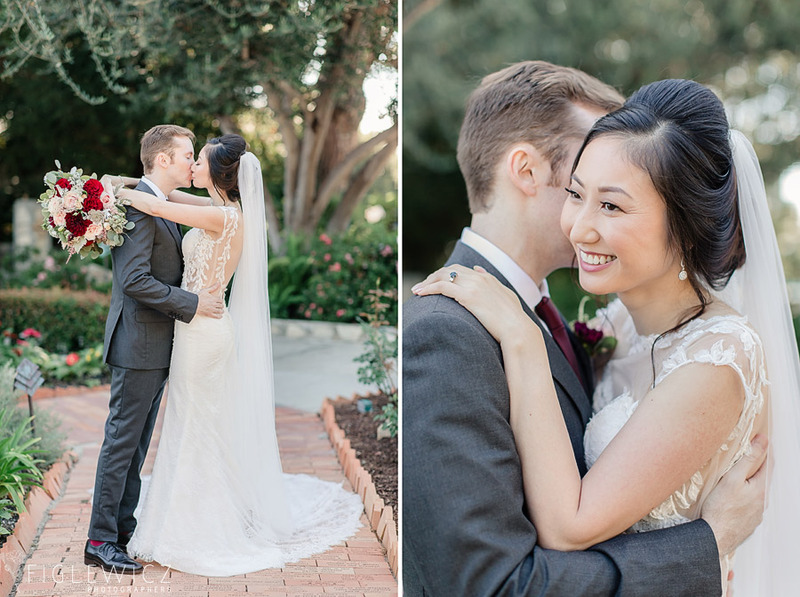 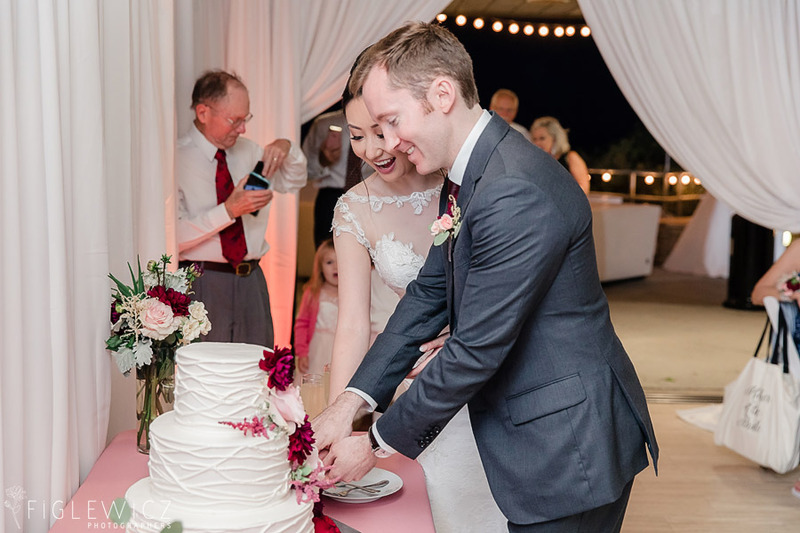 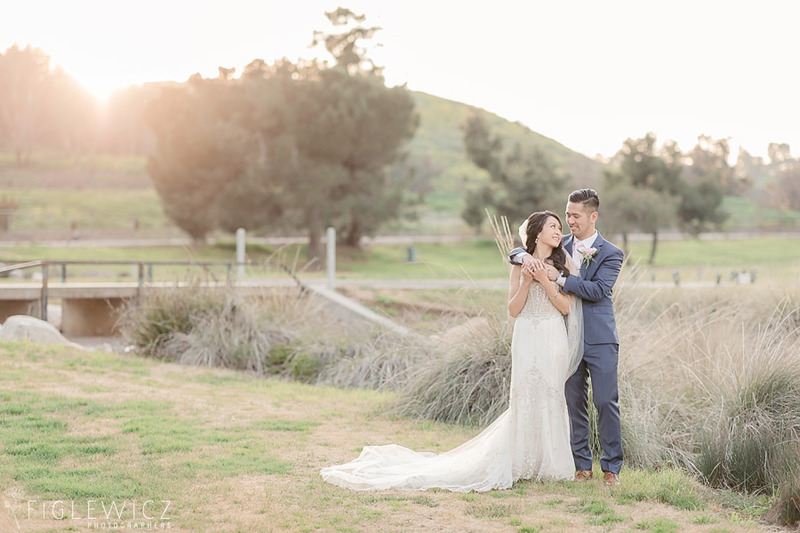 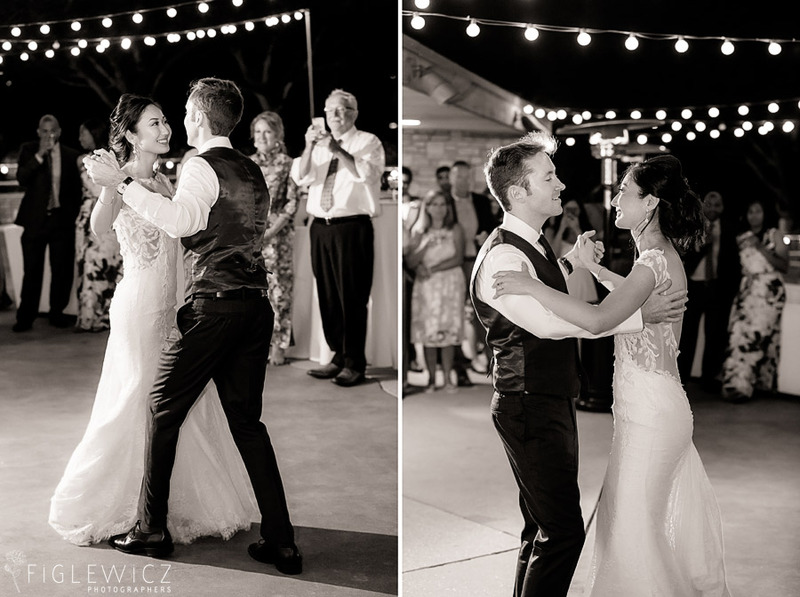 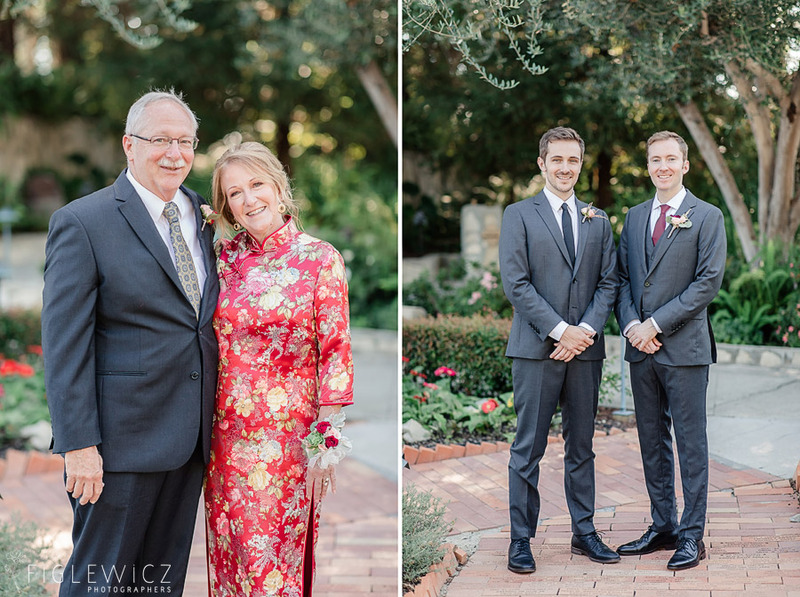 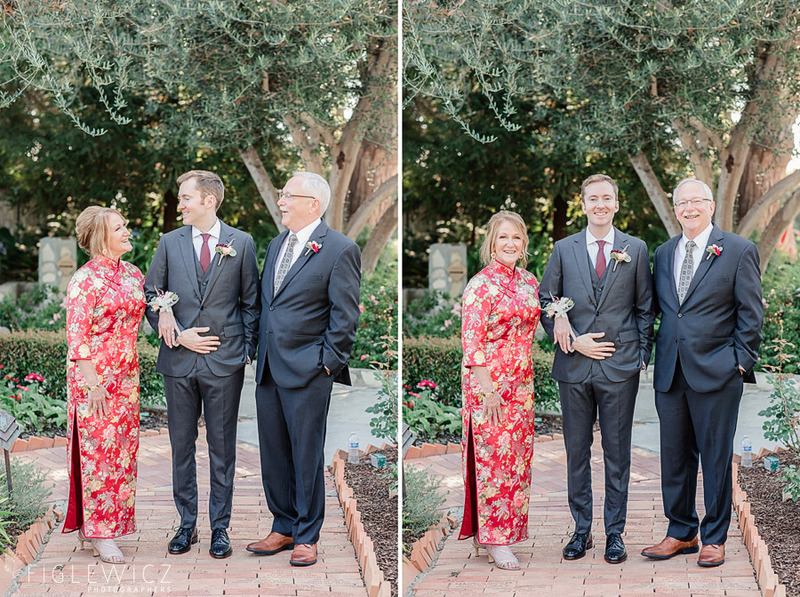 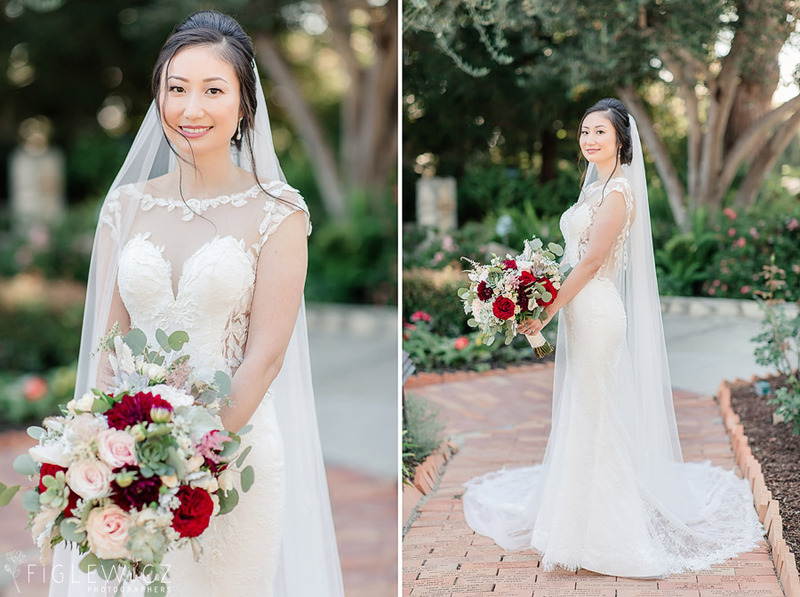 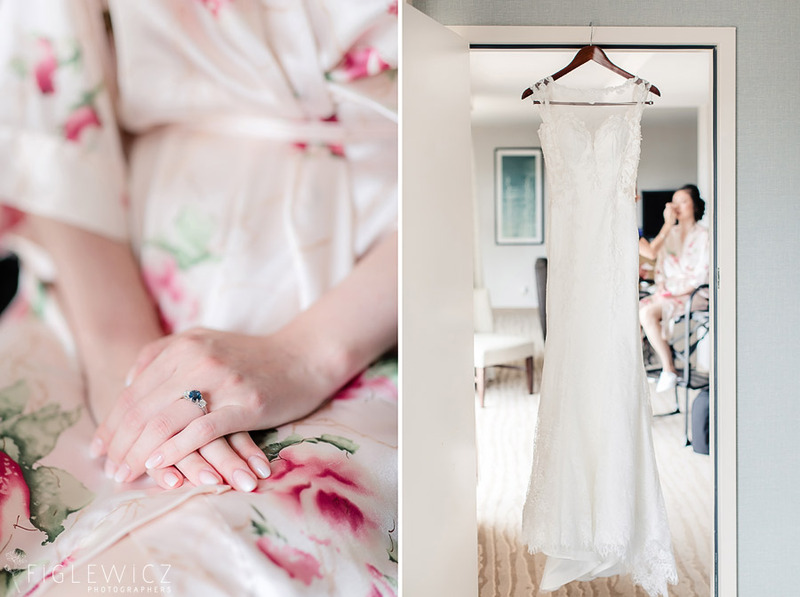 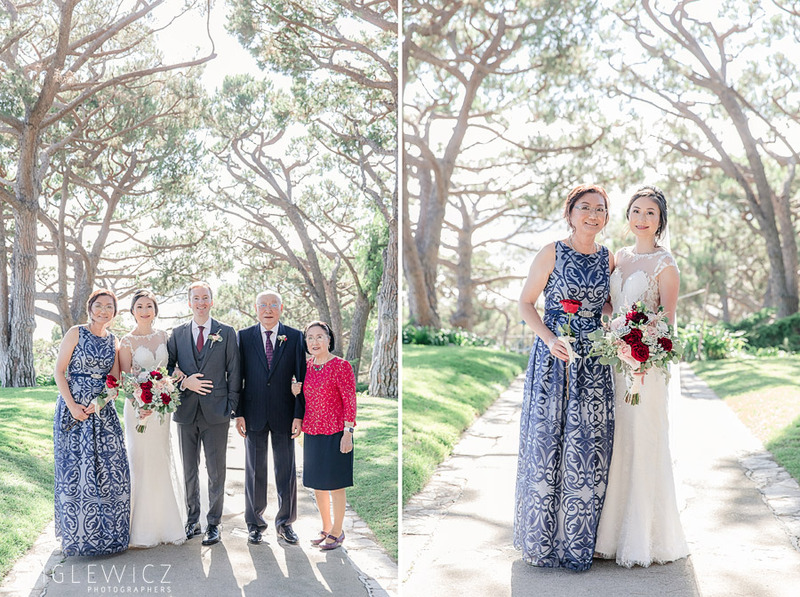 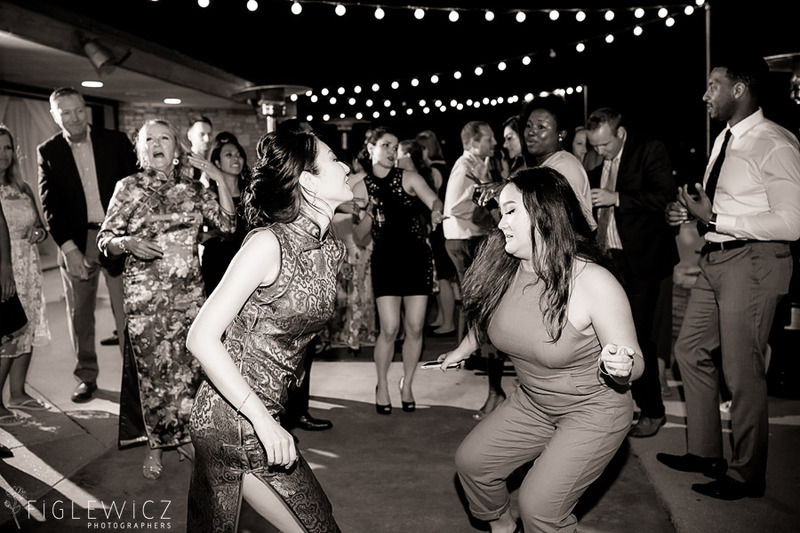 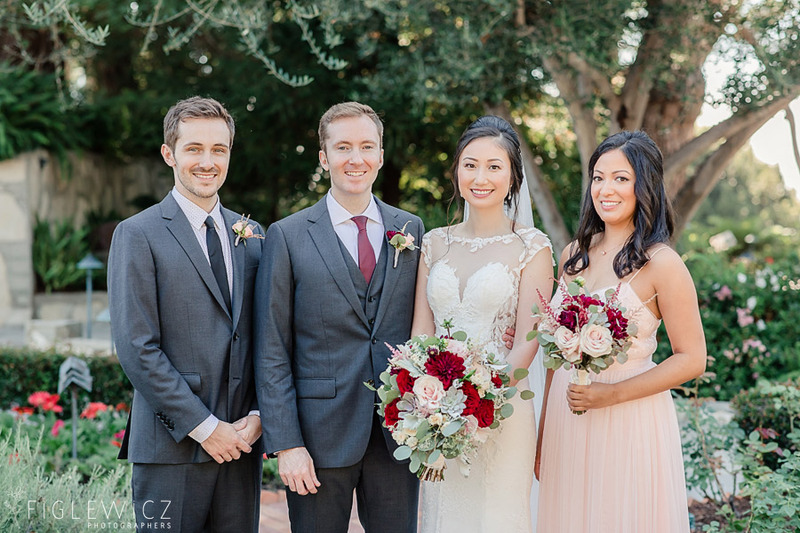 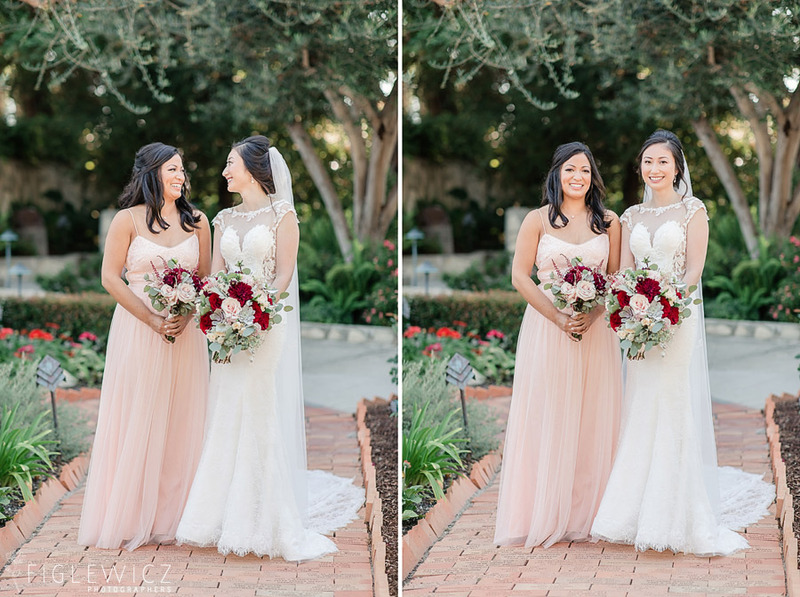 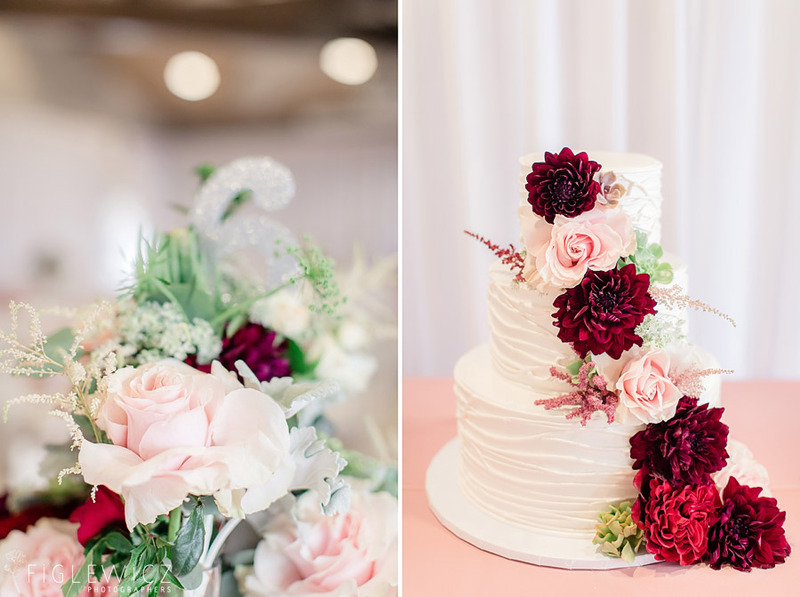 We are stoked to show off Da and Matthew’s wedding photos and we wish these two a lifetime of happiness!